At AS Joinery, we can make windows of all types for any style or age of property including period properties and listed buildings. Timber windows have always been a popular choice. Not only are they extremely durable, they also enhance the character of a property. With so many types of wood and finishes available, you can truly create something unique. 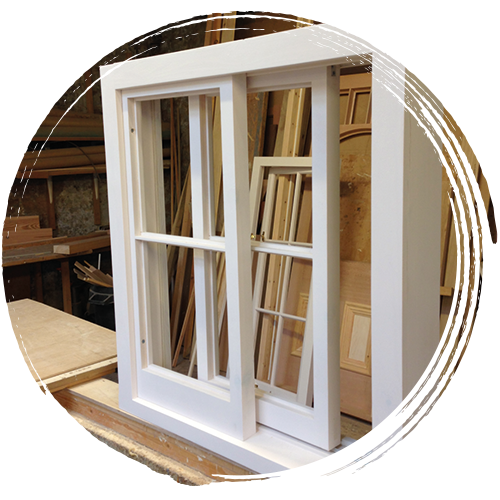 For a traditional design and a stylish look, why not try our sliding sash windows? Choose from a wide range of timber to create a look you’ll love. Looking for something smart, simple and energy efficient? Our casement windows could be for you. We design to your exact specification for a seamless fit to your home. If your home is often exposed to extreme weather, then our storm proof windows are a great choice. They provide a sturdy defence against the elements, whilst also complementing the style of your property. Sticking to our Yorkshire roots, all our Yorkshire windows are hand-crafted in our own Yorkshire based workshop using traditional joinery methods. 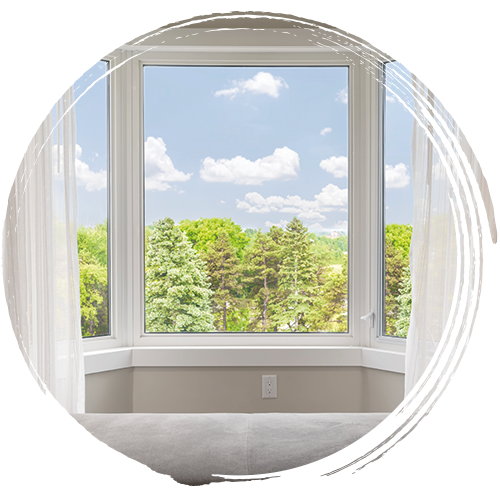 Our bay windows are the perfect choice if you are looking to get more natural light into your home. They also offer the opportunity for sweeping views of your surroundings. All our windows are made-to-measure in our very own workshop and can be built to accommodate single or double glazing. Our sliding sash windows can be constructed with either spiral balances or traditional lead weights. You can choose from a variety of high-quality timbers and professional finishes to fit to your personal tastes. Your customised windows will be glazed with low E argon filled glass to ensure they meet regulations. Whether you need a specific design to match existing windows, or you want to give your property a complete makeover, our skilled joiners can help. You’ll be delighted with the excellent workmanship and expert finish. Your new windows will be installed in keeping with the characteristics of your property, whilst benefiting from modern locking systems. Every care is taken to maximise the natural insulating properties of the materials we use by fitting your windows to the highest standards. You may think we’re biased, but there are actually some very good reasons why you should choose timber over uPVC for your window frames. If you’d like to discuss the benefits of wooden windows or you have a requirement for high-quality timber frames, then we’d love to hear from you. Our friendly staff will ensure that your new windows are built to your exact specifications.